McHale Engineering provides structural engineering services for residential and commercial projects. Structural integrity is the essential component of all engineering projects and refers to the soundness of design and durability of construction. McHale Engineering is committed to integrity in both building design and business practices. Through careful attention to detail, we focus on efficient use of materials to create a structural design that’s buildable and cost-efficient. The result: projects with structural integrity and economic practicality. The success of McHale Engineering’s practice here in Northern California has been built upon the strength of our reputation for both structural and business integrity. With 28 years of experience working with the unique building conditions, seismic issues, and governmental agencies of Northern California, McHale Engineering knows what it takes to develop the highest quality engineering solution for our clients. We look forward to the challenge of your project. McHale Engineering will take your design plans and make them a reality. We enjoy working with owners, architects, and builders to design efficient structural systems that result in cost-savings during construction, thus providing real economic value to your engineering design. We enjoy the unique challenge each project brings as well as opportunities to work with all materials including wood, steel, concrete, masonry and even hay bales. We put in the extra effort necessary –including incorporating energy requirements, building/zoning laws, construction documents and input from owners’ consultants and government agencies – to resolve issues so your design can take shape. McHale Engineering believes in building a strong and open working relationship with our clients. Our success has been a result of listening to our clients’ needs and concerns, and then incorporating them into the overall project. We know the importance of doing due diligence when launching your project. With years of experience in architecture and working in city government we bring valuable insight to provide broad consultation to owners to fully understand the implications of design decisions and direct you on what you need to consider and plan throughout the building process. We find that when people take short cuts, it actually ends up costing additional time and money so we take the steps necessary to do things right from the start. Preliminary work – for example obtaining a soils report from the geotechnical engineer or doing preliminary consulting with government agencies and builders – is critical to ensuring a project is completed on time and budget. Let us be your guide through that process. Northern California brings its own engineering challenges as a result of living on the fault lines and poor soil conditions. 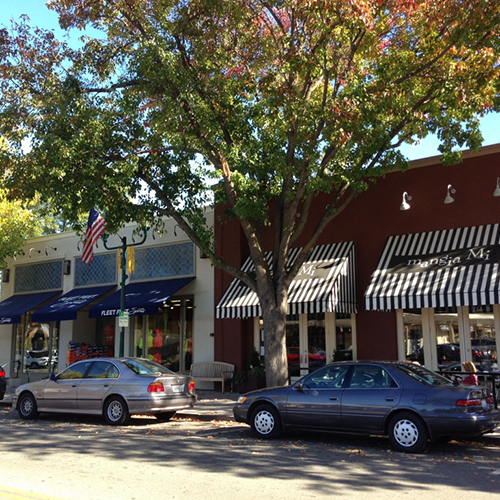 McHale Engineering also provides seismic analysis and upgrades to existing structures, damage repair, unreinforced masonry mitigation and foundation remediation. With our experience assisting after major seismic events including the Northridge, Loma Prieta, and Napa earthquakes, as well as the Oakland Hills Firestorm, McHale Engineering has the knowledge and expertise to help reduce risk for your project. McHale Engineering has built its reputation on providing excellent response to contractors during construction. Slow response to the contractor in the field can cause work delays or stoppage on a project while the builder and their team waits for the engineer of record. We form strong relationships with the builder and building officials by responding quickly to field issues which can save time and money for the project. We place providing construction support as our highest priority. McHale Engineering provides expert witness, field reconnaissance and report writing for the legal firms addressing structural issues and construction defects. 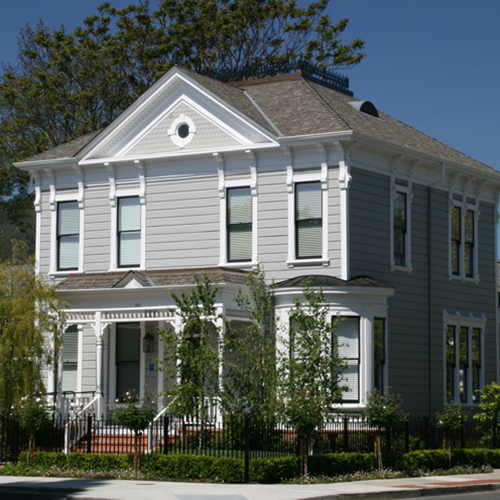 McHale Engineering has been providing design, consulting and project management services throughout the Bay Area since 1989. McHale Engineering excels in structural engineering and architectural design services in residential, commercial and retail projects. 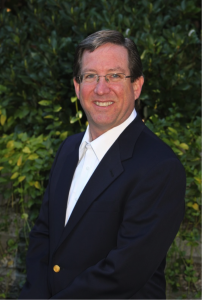 Joe McHale is the founder and principal of McHale Engineering, located in the East Bay in Northern California. If you have any questions or comments, if you would like a proposal, or if you would like to know more about working with McHale Engineering, please email us, call us at 925-216-9445, or fill out our contact form, and we will get back to you as soon as possible.